PIERRE, S.D. – A South Dakota Game, Fish and Parks (GFP) Commission proposal would require deer hunters to choose among six deer hunting seasons in the first draw period for deer hunting licenses. The proposal reads that deer hunters would have to choose from East River (includes Special Buck), West River (includes Special Buck), Black Hills, Custer State Park, Refuge and Muzzleloader deer hunting seasons as a first choice in the first draw. This proposal does not include archery or the youth/apprentice deer hunting seasons. The proposal is designed to increase the number of deer hunters who draw their preferred license. This proposal does not impact current preference points, the ability to accumulate preference points or limit the number of licenses an individual could obtain. The department conducted a series of nine focus group meetings to discuss three alternatives to the deer license structure. A video and online survey was also available to those deer hunters who were not initially part of the focus groups allowing them a part of the discussion. The deer license alternative presentation provided during the July Commission meeting can be found online at https://gfp.sd.gov/commission/information/. This proposal will have two public hearings; Sept. 6 at 2 p.m. CDT at Lewis and Clark Resort in Yankton and Oct. 4 at 2 p.m. MDT, at Cadillac Jacks Spring Hill Suites in Deadwood. 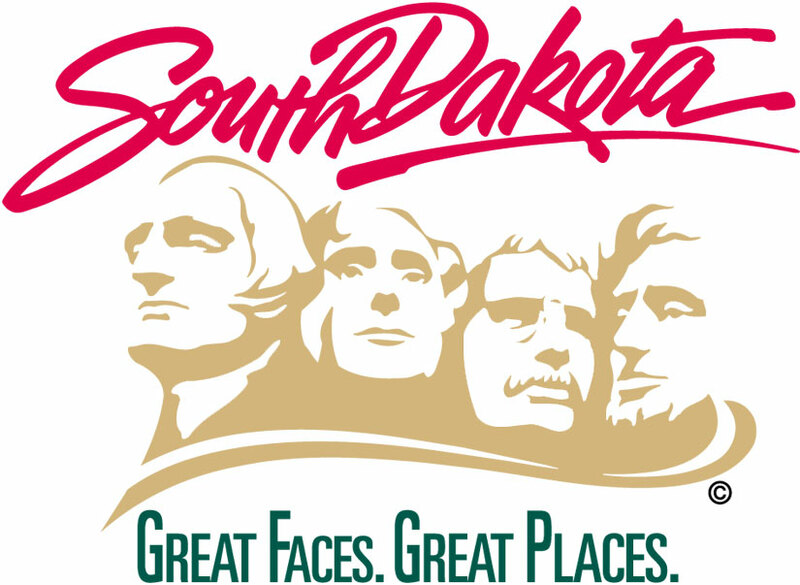 Individuals can also provide written comments on proposals by sending them to 523 E. Capitol Ave., Pierre, SD 57501, or online at https://gfp.sd.gov/forms/positions/. To be included in the public record and to be considered by the Commission, comments must include a full name and city of residence and meet the submission deadline of 72 hours before the public hearing.